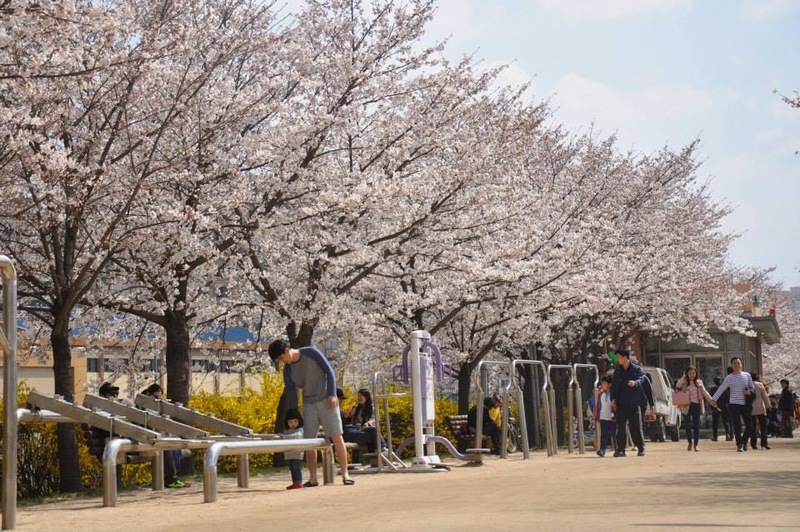 The transition of season from Winter to Spring in Korea is quite an amusing scenario because of the presence of the cherry trees lining the streets of Seoul with its brimming white and pink petals blooming into life. 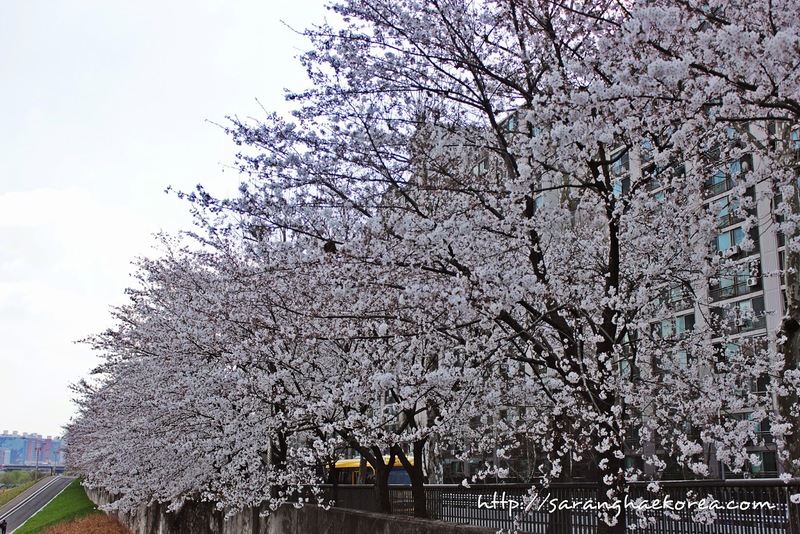 SAKURA lining the streets of Seoul. 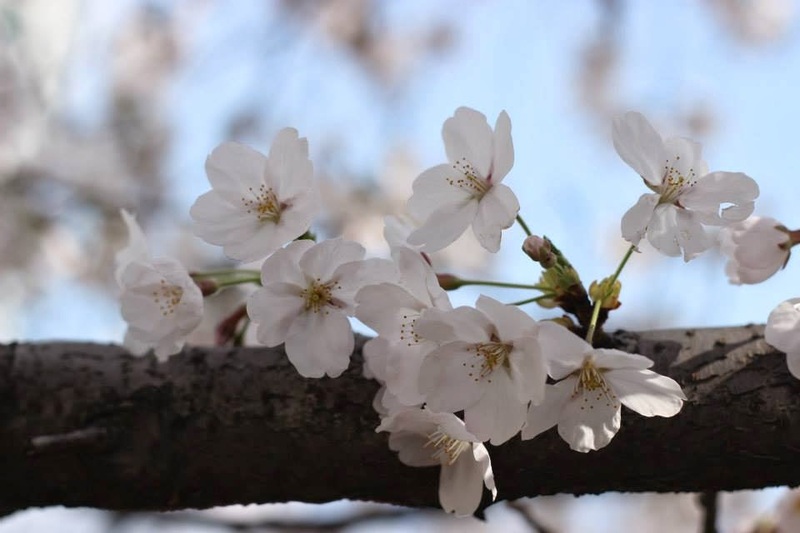 Cherry Blossom, as it is widely known worldwide, is a treat to an eye and an effective way to uplift the spirit after months of suffering from super cold weather and view of landscapes filled with white frost. All of a sudden, cherry blossom comes to life to usher the spring season. 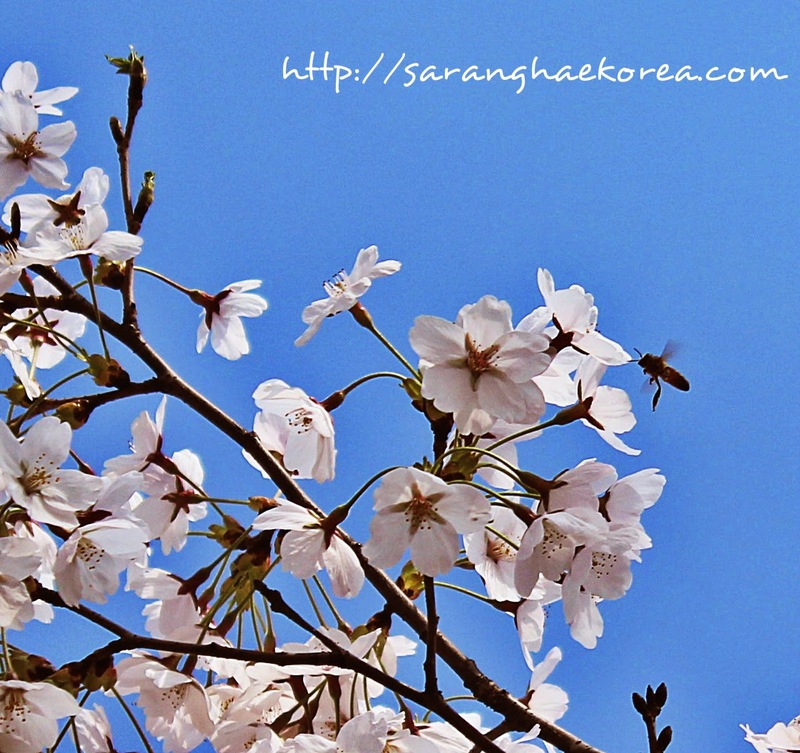 Cherry Blossom is also known as "SAKURA" (桜 or 櫻; さくら) in Japanese, here in Korea it is called "BEOJKKOCH" (벚꽃). 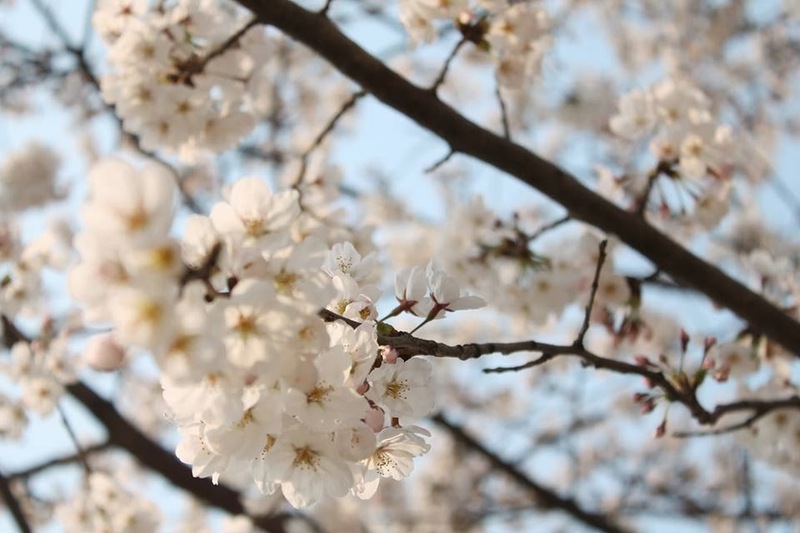 What fascinates me about Cherry Blossom is that its flowers will come out first before the leaves and the flowers will only last up to one week, that is why the trees look nearly white. 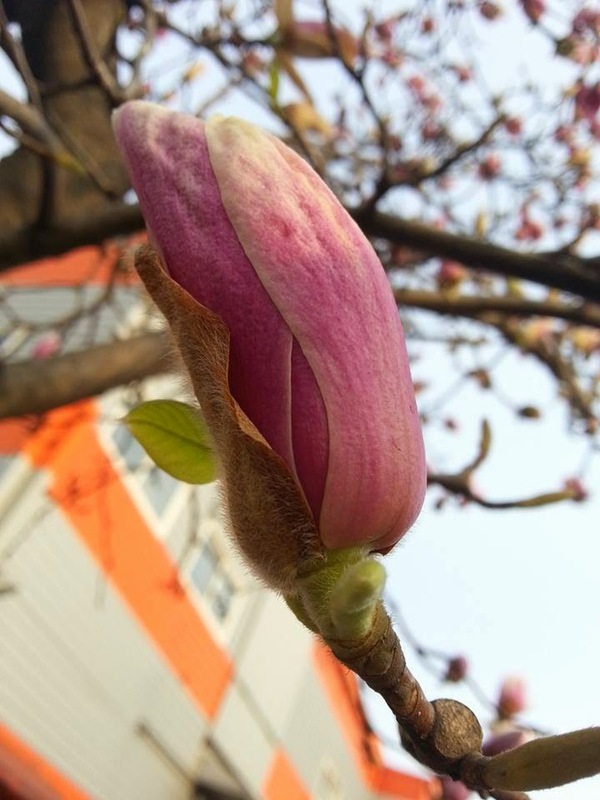 Once it reaches its full blooming, the white and pale pink petals will start to fall down within a week, then leaves will come out. 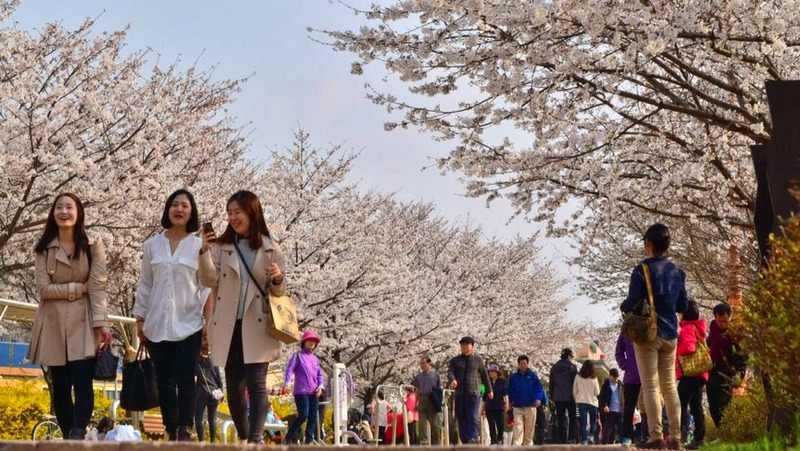 The blooming of cherry blossoms makes Spring a perfect season to visit Korea. These stunning and amazing trees with beautiful flowers are a treat to an eye for all tourists as well as the residence of this country. And this is also a perfect season for photographers out there. If there is one flower that you should photograph during Spring Season, it should be Cherry Blossom because it will not stay that long. However, cliche as it may sound, hit it while the iron is hot. 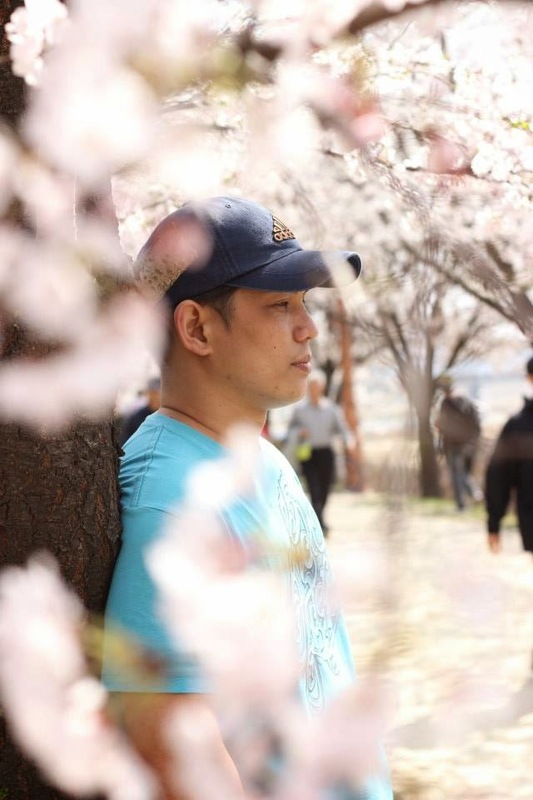 So together with my classmates in the Media Class of Yangcheon Global Migrant Center, we visited the Anyang river for our photography workshop and we were met by these awesome presence of cherry blossoms. The Media Class of Yangcheon Global Migrant Center. 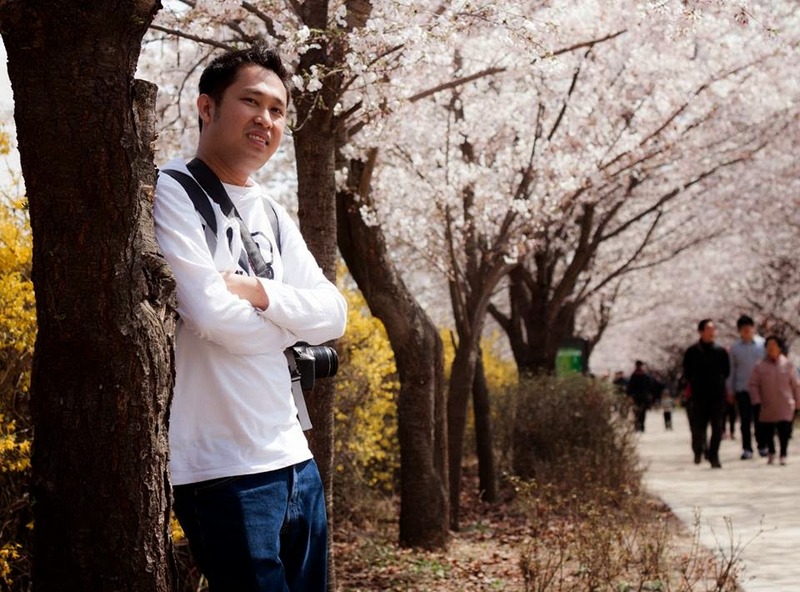 Here are some of the best and impressive photos of the Cherry Blossoms taken during our photography workshop at Seoul by my classmates. I like this photo because of its interesting angle. By looking at the picture, you will know that the flower is located in an elevated area and I love the idea of making the river a background of the subject. With the focus on a bunch of flowers and making the rest of the petals as its background make this photo an interesting one. Photo Credit to Ralph Marvin Tamayo Aguirre. This photo is a good way to persuade people to go out with your family and loved ones and take a walk under the cherry blossom trees. It's a heart warming scenario. Photo Credit to Anny Martinez. What is good about Sakura is that, it still look beautiful eventhough it is not the main subject of the photo. Just like this one, the focus is not on the flower but it still looks awesome because of the pink and white effect of the petals. Photo Credit to Arman Carinan. This one I think is a clever shot. While others focused on the full bloom of petals, this one stands out because it is still in the awkward stage of the the flower. It is beautiful despite the fact that it is yet in an earlier stage of blooming. Photo credit to Jojo Calamaan. Photo Credit to Meynard Ramirez. I find this one interesting because of its angle. From a dog's eyeview. we get to see the whole scenario in a different perspective. Photo credit to Thunieng Obmerga Ladines. And this one, beautiful flowers blooming from a rough stem. The rawness of the image makes it more interesting and awesome. Oh my! You're one blessed kid, you! Seeing cherry blossom is one that's on my bucket list, sitting for a long time. Hope I can also experience the same festival as you did. Love the photos, btw! Cherry Blossoms is my favorite indeed I have painted it on my room and it is my dream to witness Cherry Blossoms in Korea, Very nice photos and thanks for sharing them. I've seen some cherry blosson in Taiwan and it's really beautiful. galing ng mga shots nila bro eh no? acheche..hehe.... ang galing naman kasi eh..
Beautiful photos! This is something I've been dreaming of seeing. Hi! 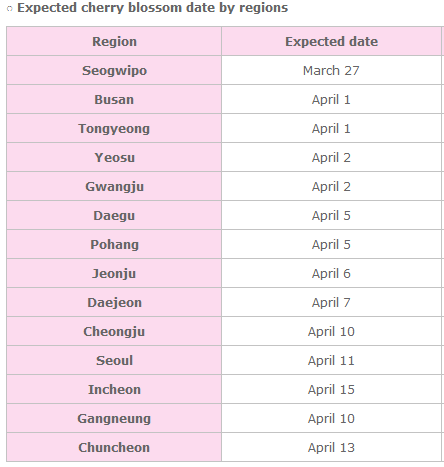 Do you think I can still see them in full bloom in Yeouido Park on the 11th? Thanks! yes, absolutely yes. 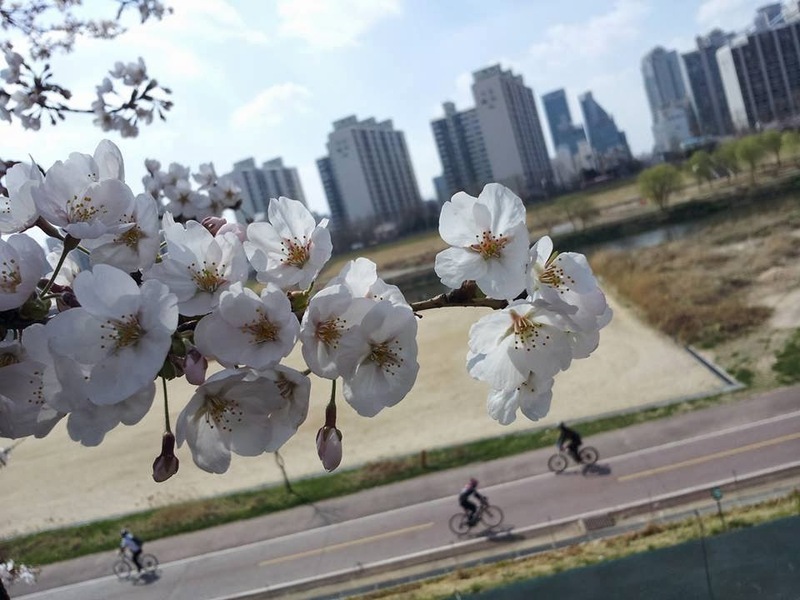 Because the spring festival at Yeouido for this year will start on April 12, so probably, on april 11, cherry blossoms are on their full bloom. The place looks really beautiful. I haven't been there, but this is a testimony of a friend who worked in Korea before. Looking very nice and superb share! I really love your blog and enjoy reading articles every time when I visit your website. Korea is a beautiful place. I have not visited this place before, but after reading your stunning share , I am also curious to see this beautiful place.